Our school is full of opportunities for personal development, achievement and enjoyment beyond the realm of academics. 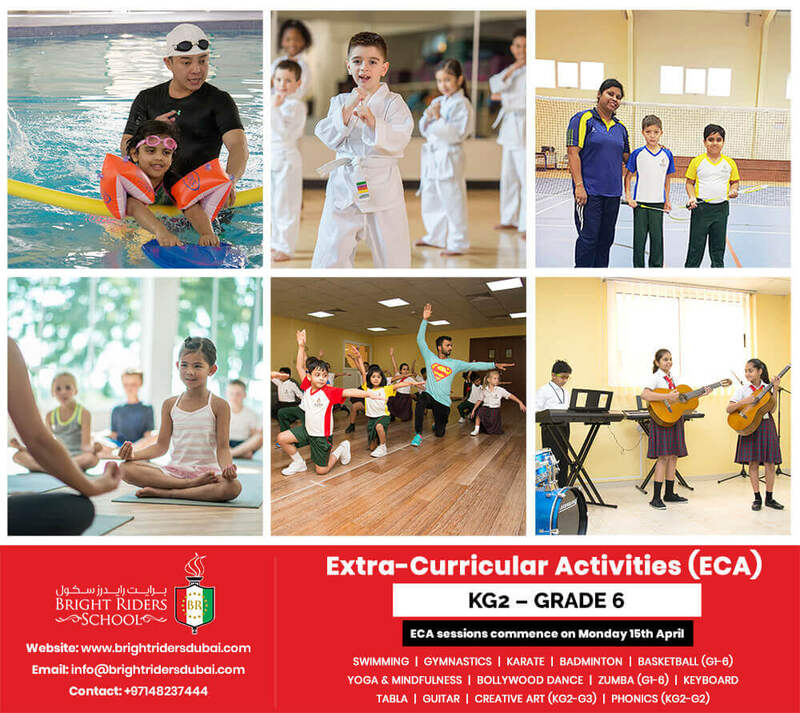 With this is mind, we offer Extra Curricular Activities to the students from Grade 1 onwards ranging from visual to performing arts, phonics to sports training. Timings: 2:20 p.m. to 4:00 p.m.